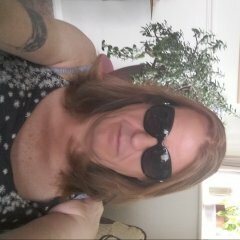 I am a tgirl Roman Catholic nun, AMA! Frustrated, and looking for similar stories. 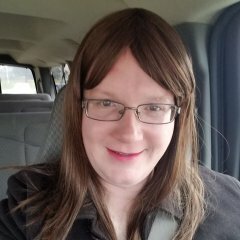 Anyone here attend a ELCA Luthern church?